The National Golf Club is a private course on the Mornington Peninsula, situated about 90 minutes from Melbourne CBD. 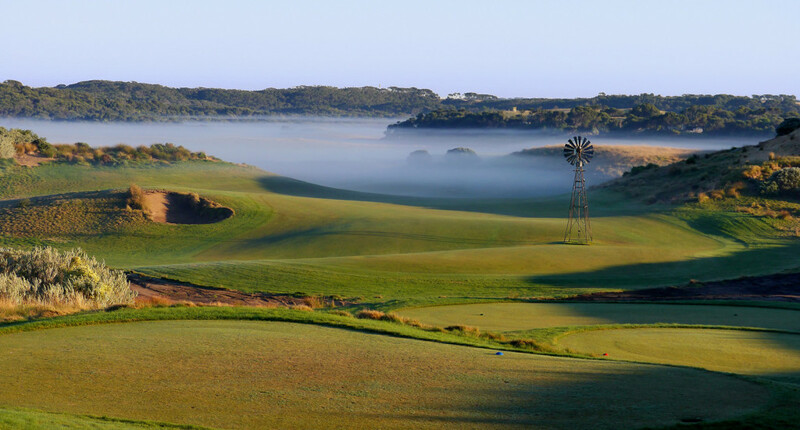 It is Australia’s largest private golf facility with with three amazing golf courses set on a stunning coastal stretch of dune land at Cape Schanck. 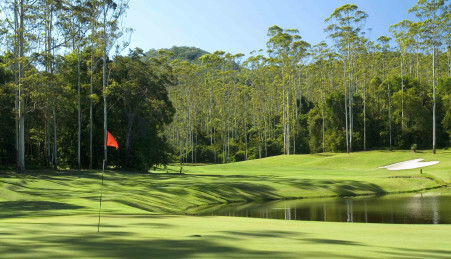 Comprised of three different layouts by designers Robert Trent Jones Junior (Old), Greg Norman (Moonah) and Thompson Wolveridge (Ocean). 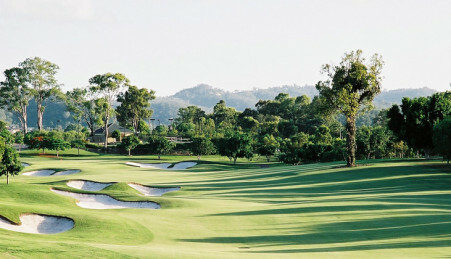 The Old Course, as the name suggests, is the original course – surrounded by inpenetrable tea tree, following up and over ridges, mounds and precipices. An amazing course, it’s extremely challenging especially in the wind. Local knowledge is the key with ball position extremely important. The winds at Cape Schanck are a constant factor, blowing hard and from opposite directions in summer and winter. 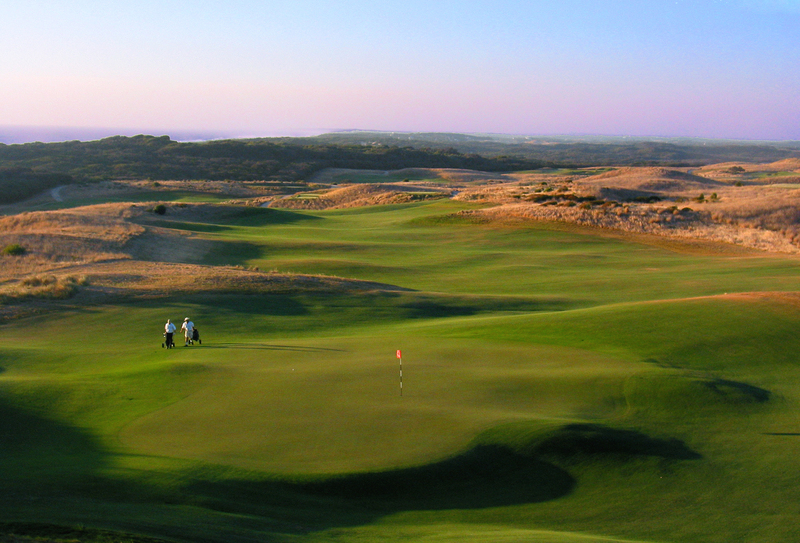 As a consequence most of the greens were built with open fronts to accommodate running approach shots. 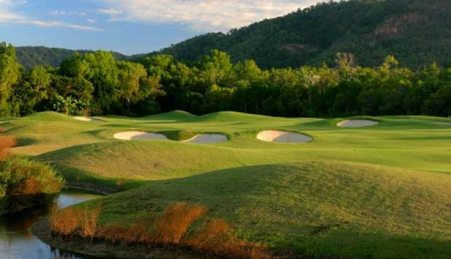 The designers have chosen to let their greens follow the flow of the land and include upslopes, allowing the ball to be worked back toward more inaccessible pin positions. 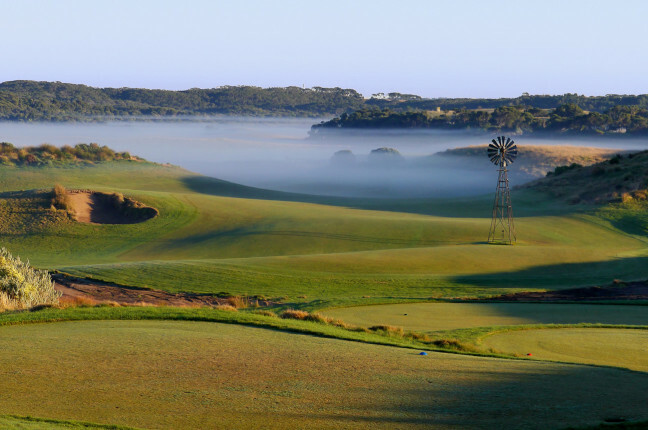 The slippery greens are probably Australia’s most extreme and can take years to master with the sharp ridges, steep tiers and frightening speeds making putting adventures both exhilarating and soul destroying at the same time. Hire: Carts, Buggies, Club and Shoe hire available. 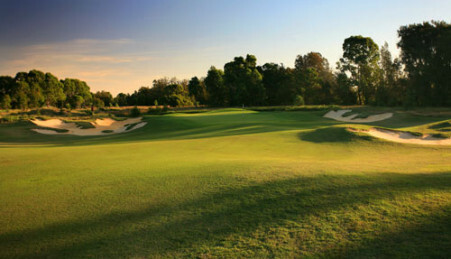 Full practice facilities and tuition available at The National Golf Academy. Open to members and guests.